Paige's Page: April 2015 Updates!! 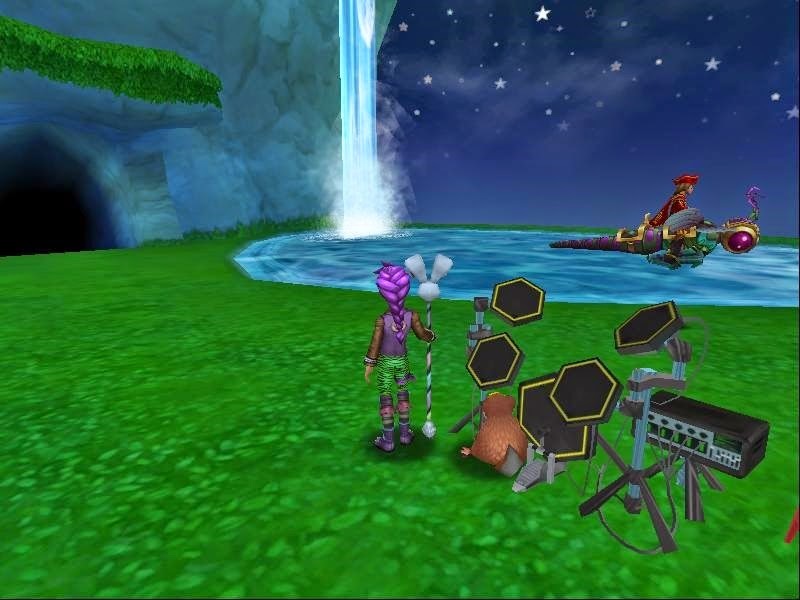 So far my favorite things are; The two new housing gauntlets, Baddle of the bands and Tanglewood Terror. Baddle of the band being my favorite! 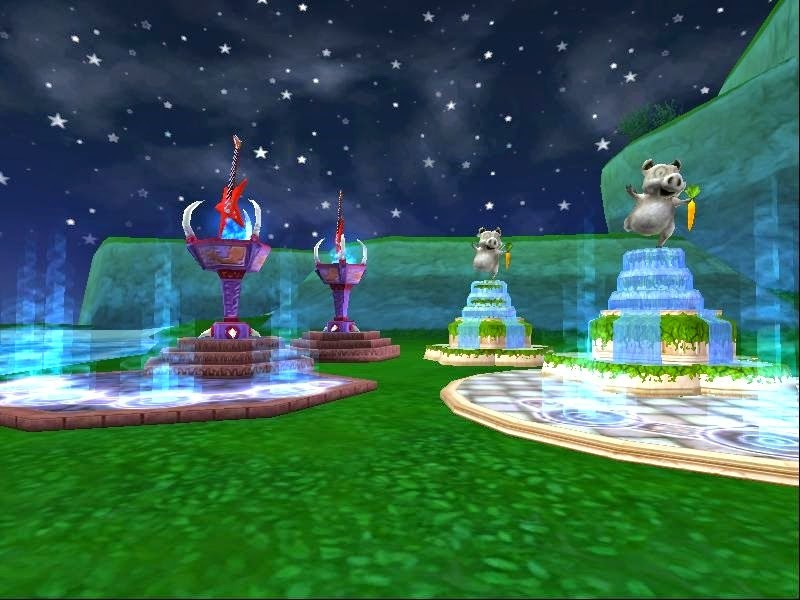 After you complete these 2 gauntlets you will have an awesome statue for your house. 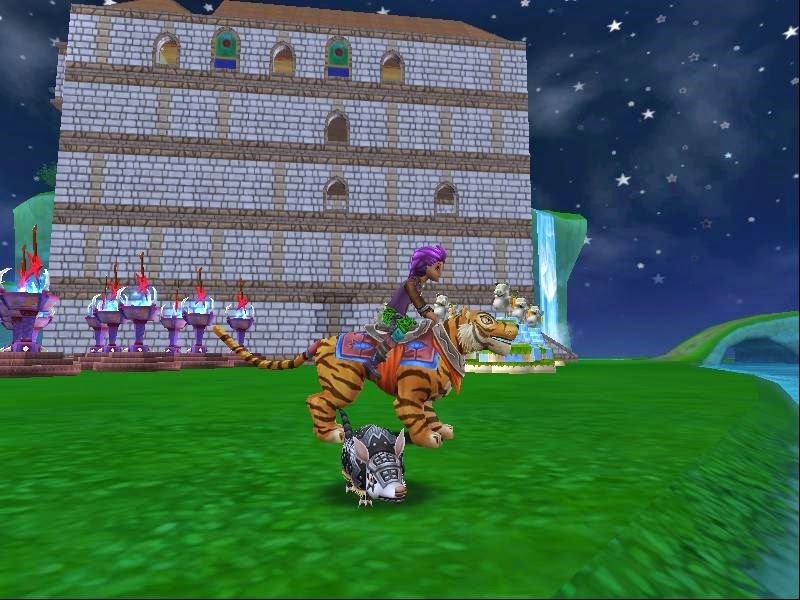 While battling in the baddle of the bands I have won many things from; gear, new music instruments, a pet and a new mount! lots of jewels also. I think of these like a hoard pack with a added fun factor. 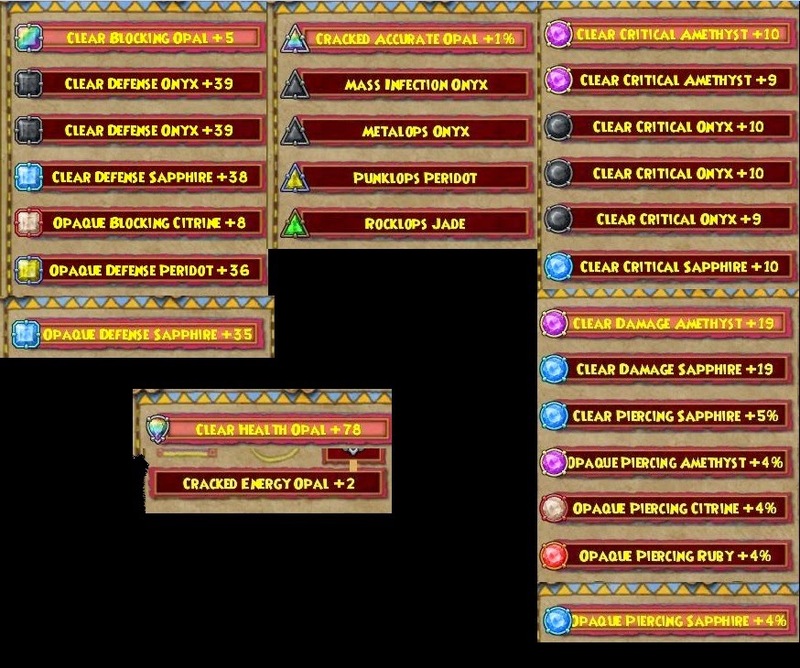 Plus you get more items at 500 crowns these are a steal. remember though these are one-shot meaning once your in there you need to complete it. 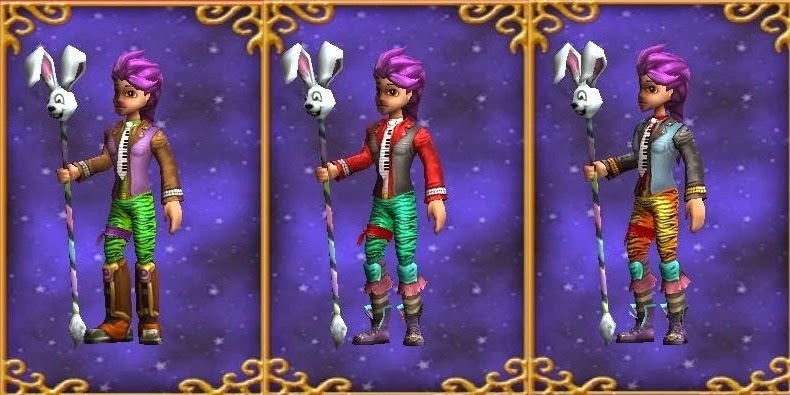 New hairstyles are in the crowned shop! Each of these have a school flare to them So far my favorite is the Midterm. I showed images of both the girl and boy styles of all 5 below. Dragonspyre fishing!! 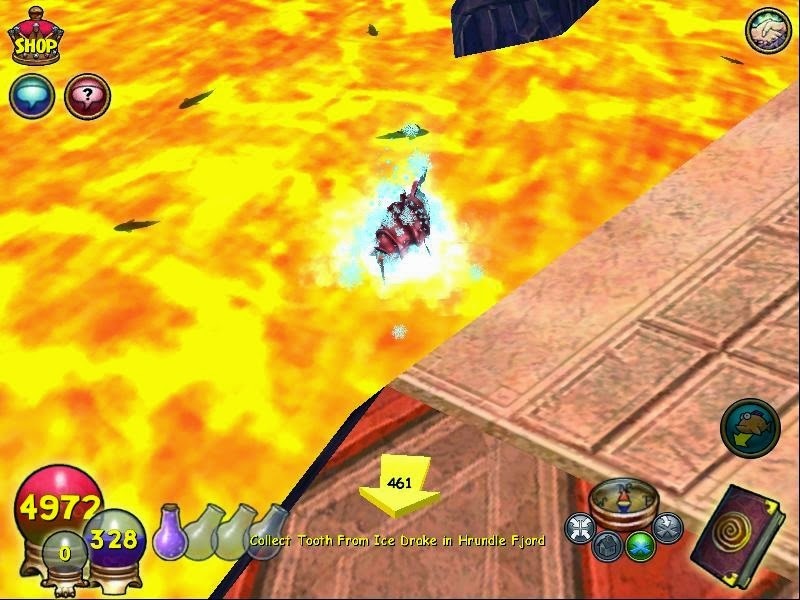 Yes that right you can now fish in lava and I have to tell you its a blast. You can see me pulling out a sentinel. Whats a sentinel? Check out the update notes here to find out more. Oh yeah I almost forgot Jewel Socketing , just look at all the jewels I have pick up in the last couple of days.